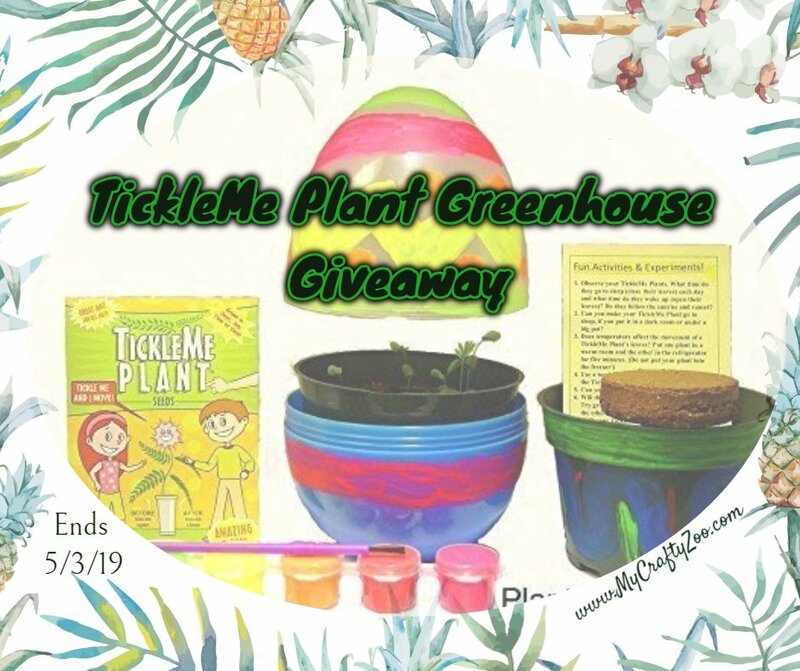 TickleMe Plant Greenhouse Giveaway! Enter to win your very own & get a 15% Discount to buy one as well! It's definitely a win either way!